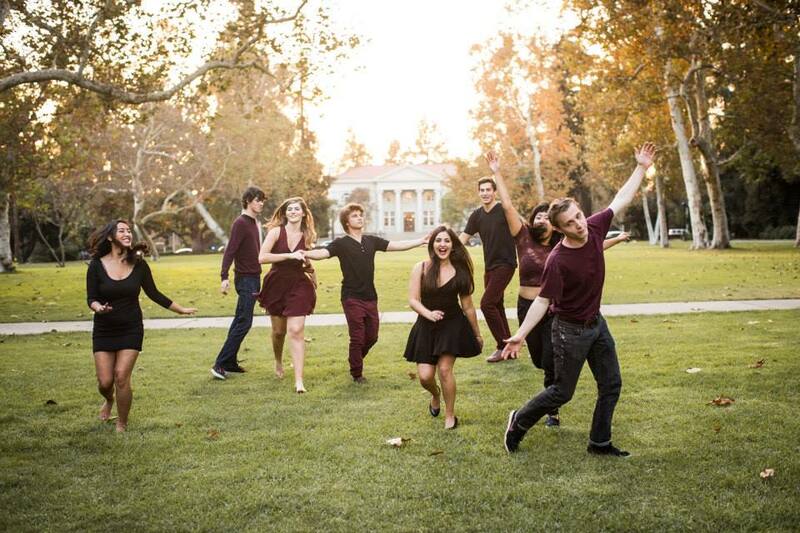 The Claremont Shades are the first co-ed a Cappella group at the Claremont Colleges, established in 1995. We have been featured on two Best of College A Cappella CDs (BOCA 2000, 2005). Each semester, the Shades go on tour. We have toured all over the country, from San Francisco to Portland to Boston to Denver. We have released seven professional albums. 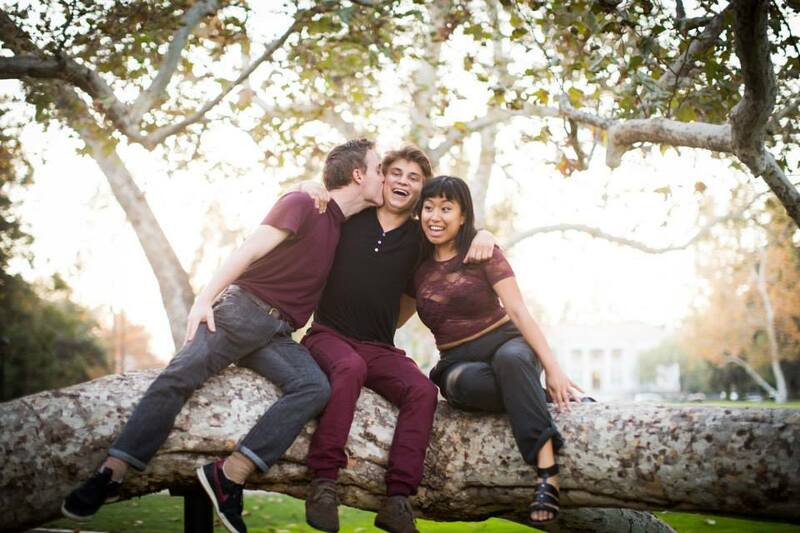 Each year, the Claremont Shades host SCAMFest where a cappella groups from all over the 5Cs and the country are invited to show off their mind-blowing vocal talents. 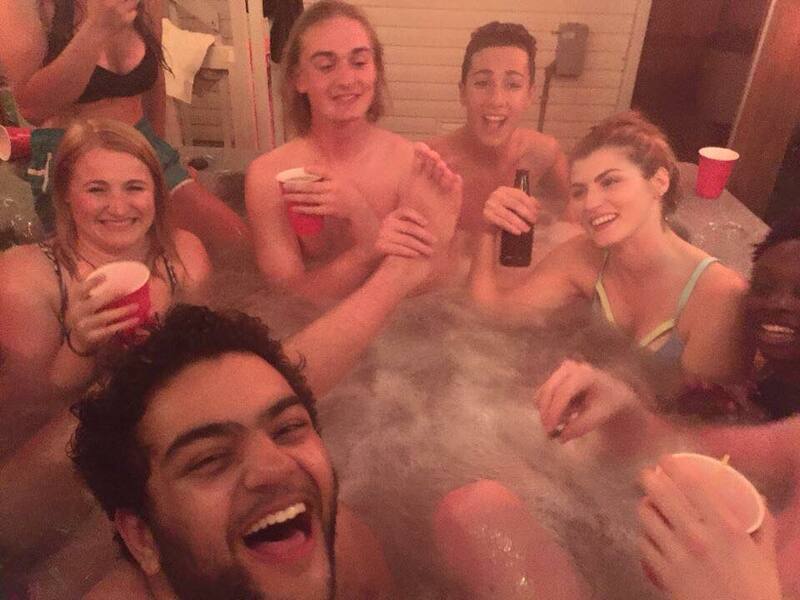 We are a group of talented, fun-loving singers from the five Claremont Colleges. We hope you enjoy our music! We sure enjoy making it.